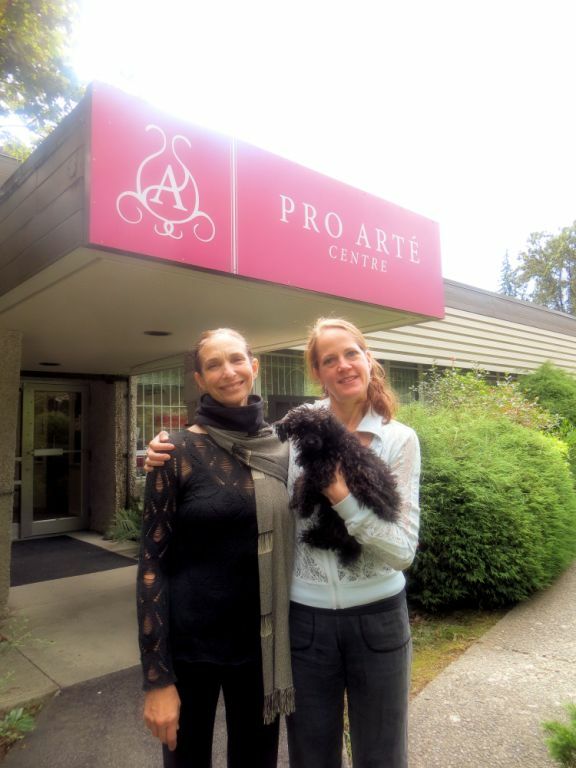 Pro Arte Pre Professional students were very fortunate to have Beverley Bagg (ex-Principal PACT Ballet now Alberta Ballet – ballet mistress) and Stephanie Saland (ex-Principal New York City Ballet) for intensive coaching this summer. These two wonderful talented woman shared their knowledge, experience and passion for ballet with our lucky aspiring students. Students gained not only feedback on classical technique, but on self-care, motivation, work ethic and the joy of dance! How did you ever get such gifted, talented and qualified teachers? Someone at Pro Arte must be “in the know” about the qualified dancing community and must be a part of that distinguished group! Well said. A tremendous and rarely accessible learning opportunity about ballet, vision, possibiility and so much more for the young dancers. Next PostNext What makes Pro Arte unique?